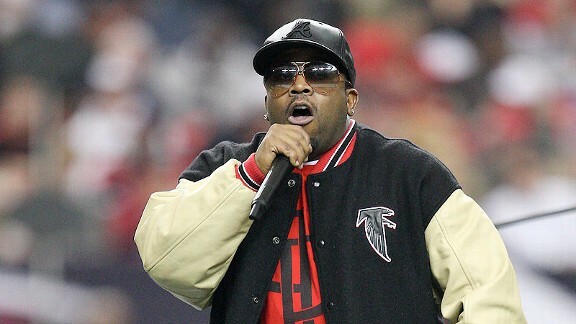 Big Boi the ATL rapper gave a shout out to his ATL Falcons after they beat the Seattle Seahawks on Sunday. He mentioned that he wasn’t going to be mad if they lost, only if he bet a lot of money. 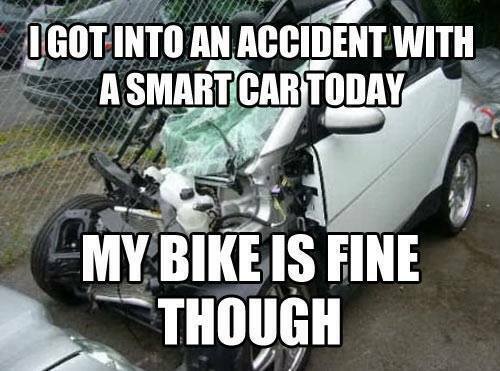 But he doesn’t need to worry about that, the Falcons came out on top. Big Boi did however, do some twitter posting about the game and posted a new video off his new cd. In the A” from his new CD “Vicious Lies and Dangerous Rumors” to show his love for the city. The ATL Falcons have the 49ers next sunday are you going to be watching?